Once you get engaged and all the congratulations, hugs, and kisses are over with, the realization that you have to now plan a wedding will suddenly rear its head. It’s a fun time, but it can also be pretty stressful to plan your wedding. Determining a wedding budget is the very first step that you and your soon-t0-be-spouse should take. What can you realistically spend, and what are the most important elements of your wedding to you? Is your wedding venue the most important aspect, or is it your dress? How about the food, or the flowers? These are important decisions to make. More importantly, after you’ve determined your budget, how do you make sure you don’t overspend? It’s one thing to draft the budget, but it’s another to not go over it. Here are some great tips on how not to overspend your wedding budget. One of the best ways to actually stick to a wedding budget and not overspend is by constantly tracking your expenses. The best way to do that? 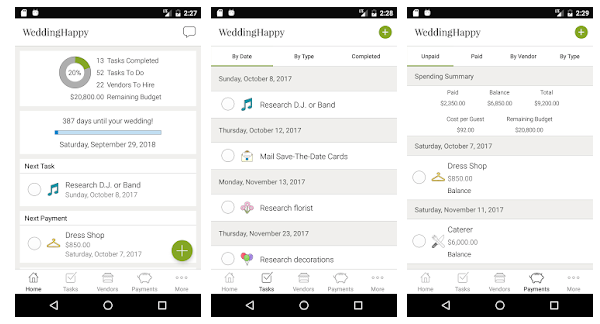 Get yourself a wedding budgeting app. Our personal favorite (which, by the way, is completely free) is WeddingHappy. This free wedding budget calculator will keep track of all your expenses and let you know how much budget you have left. It’s easy to use, and a favorite of many couples we’ve worked with. You can download it for iPhone here, and for Android here. When you’re determining your wedding budget, make sure you factor in hidden costs. One of the most common mistakes that couples make is failing to do this. 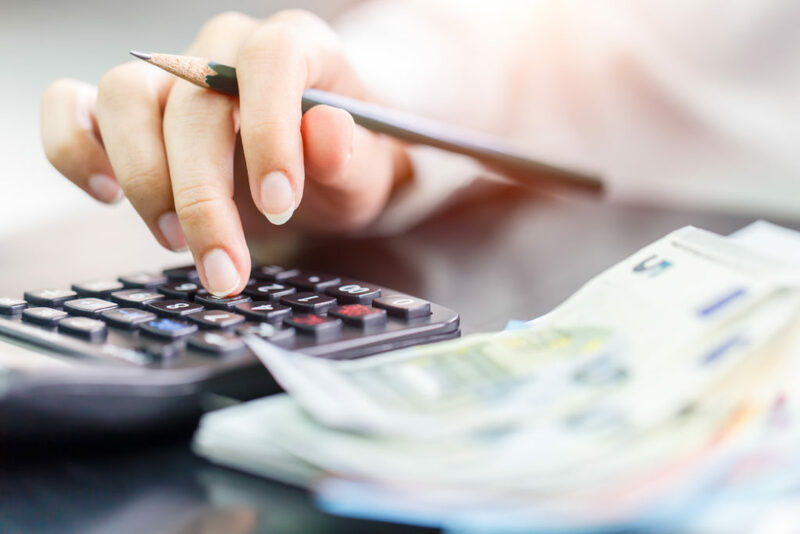 By factoring these in at the budgeting stage, you’ll stay within your budget when making purchasing decisions down the road. Often these hidden expenses will bite you in the back, forcing you to make difficult cuts in other places. 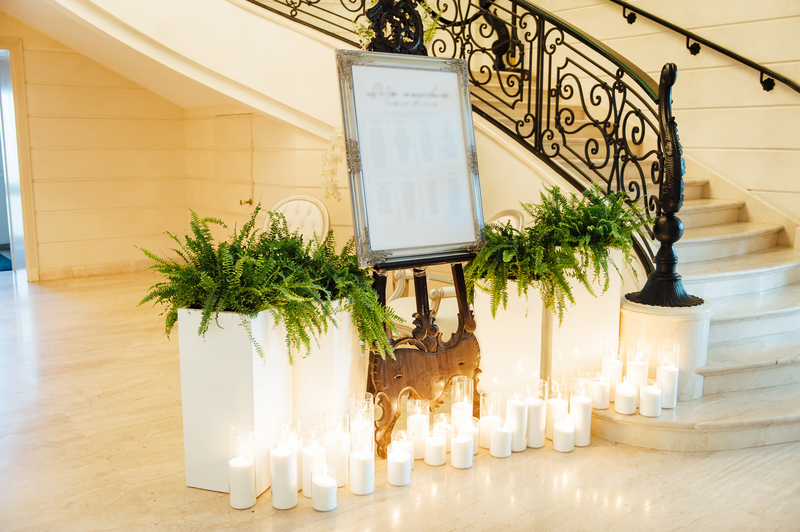 During your budgeting process, you should have created a hierarchy of the most important elements to your wedding, from the most to the least crucial. You should have designed your budget around the most important elements. When it comes time to actually making the purchasing decisions, make sure you actually stick to your list. Suddenly deciding that you want a more expensive, well-known DJ when you had wedding entertainment as a lower priority in the first place will put you over budget because you’ll be making an impulsive decision. If you absolutely need to make a change like this, make sure you’re adjusting another element to compensate. For example: a more expensive DJ might mean that you have to get less-expensive flowers. The best way to ensure that you’re not going over your wedding budget is to shop around with different vendors and negotiate with them. Some people absolutely dread negotiating—but if you want to save, you better quickly learn to bargain. During your invitation process, it is very likely that you’ll have several guests ask if they can bring a plus one. Or your parents may ask you to invite random family members that you forgot you had. But of course, more guests means a more expensive wedding. It might be difficult to say no, but stick to your guest list in order to not overspend your wedding budget. And decide beforehand on who should get a plus one invite. These small over-budget elements will put you on the fast track to overspending your entire wedding budget. It will take lots of discipline and accountability between you and your partner to ensure neither of you spend too much.